1. It falls on June 21 every year. 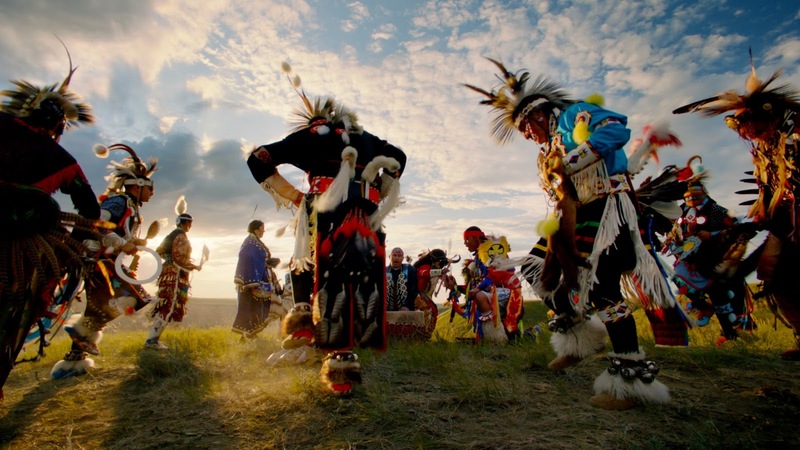 National Aboriginal Day often coincides with the summer solstice, which is a significant time in many aboriginal societies. This year, the summer solstice falls on June 20. 2. This is the 20th anniversary of National Aboriginal Day. It was created in 1996 by Roméo LeBlanc, governor general at the time, after many consultations with First Nation, Inuit, and Métis people. The idea for a nationwide day to celebrate Indigenous culture and contributions was introduced in 1982, by the Assembly of First Nations, formerly the National Indian Brotherhood. 3. It’s not a statutory holiday, though some say it should be. Jeff Ward, owner of web company Animikii Inc., is one of those who thinks it should be one. “Most Canadians don’t get this day off to take in any of the amazing events going on around the country,” he notes in a video blog posted to the company’s website. He is calling on other Canadian businesses make it a holiday for employees. 4. It comes up in Action #80 in the Truth and Reconciliation Commission report. The report called on the federal government to establish a National Day for Truth and Reconciliation, which would be a stat holiday. 5. 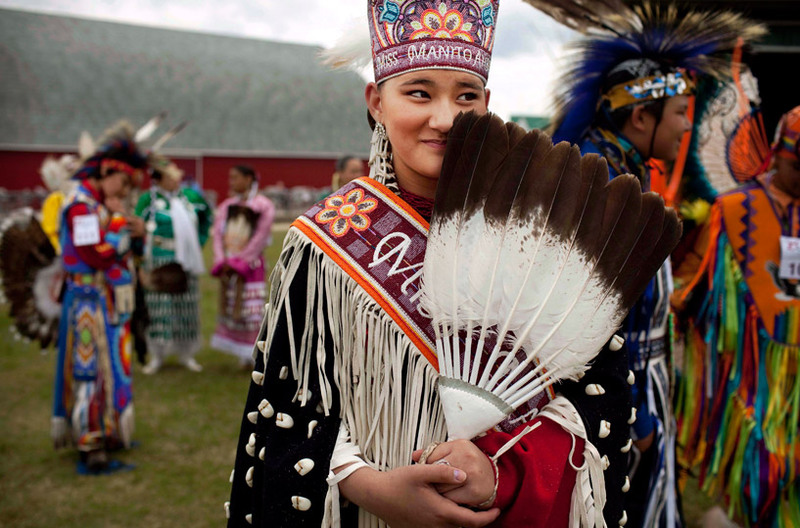 The Northwest Territories have celebrated National Aboriginal Day as a stat holiday since 2001. Late last year, the Yukon government moved to follow suit, but is first consulting with Yukoners before making it official. 6. 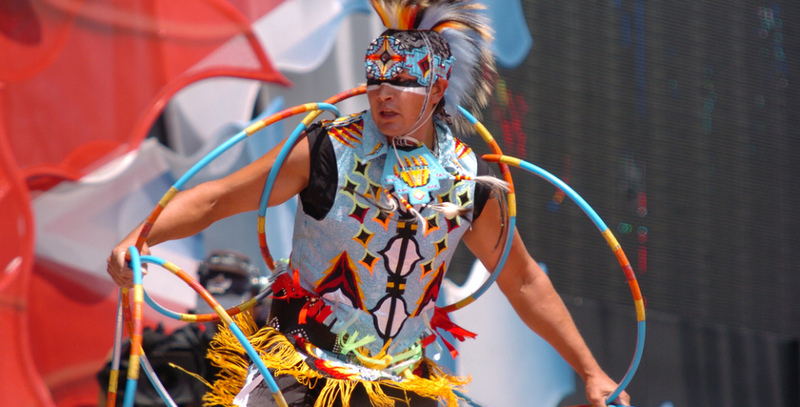 Every year around National Aboriginal Day, Ottawa hosts a Summer Solstice Aboriginal Arts Festival that attracts more than 45,000 visitors. Remember those two tiny Inuit throat singers at Prime Minister Trudeau’s swearing-in ceremony? They performed again June 18 and 19 at Vincent Massey Park. 8. The Canadian government compiles a list of events happening across the country in celebration of National Aboriginal Day. You can find everything from powwows to movie marathons in all 13 of Canada’s provinces and territories. 9. 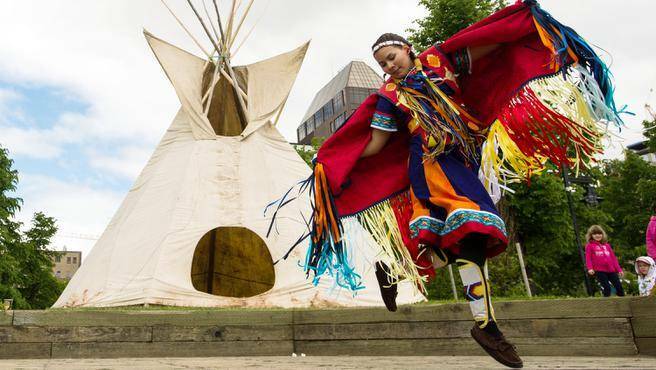 National Aboriginal Day isn’t just about Indigenous people celebrating their heritage. It’s a chance for all Canadians to learn about our country’s history and to celebrate Canada’s diversity. Responses to "Nine things to know about National Aboriginal Day - June 21"